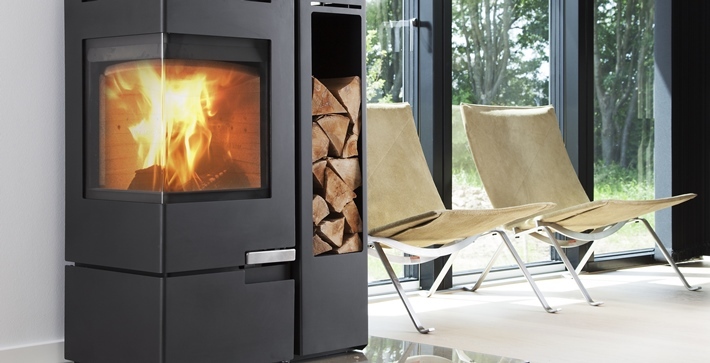 Aduro stoves are fitted with the exclusive Aduro-tronic device that adjusts the air supply automatically. 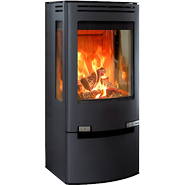 Once activated, it will regulate combustion air automatically to make sure you have an optimum burn. 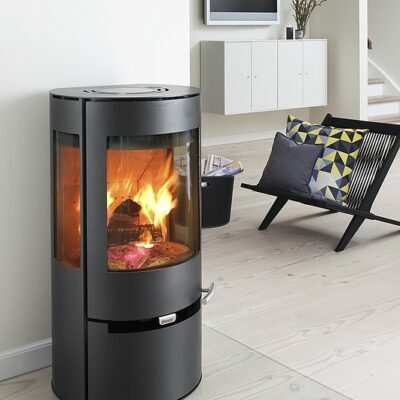 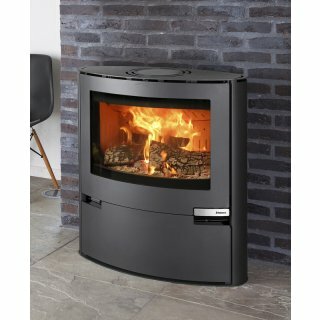 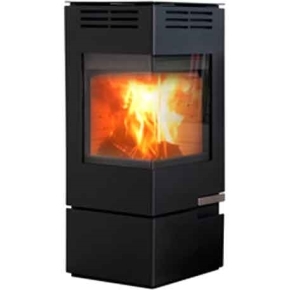 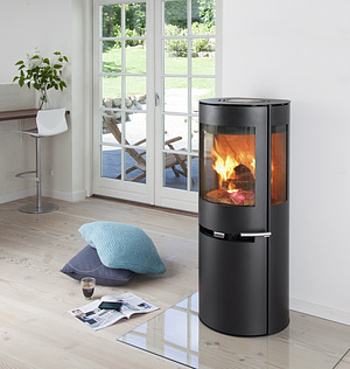 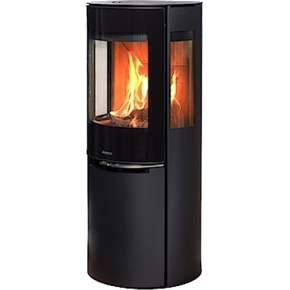 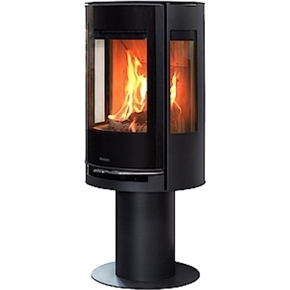 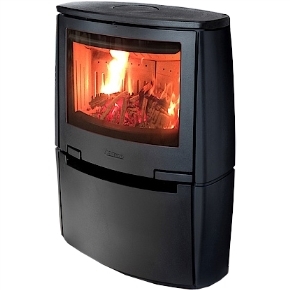 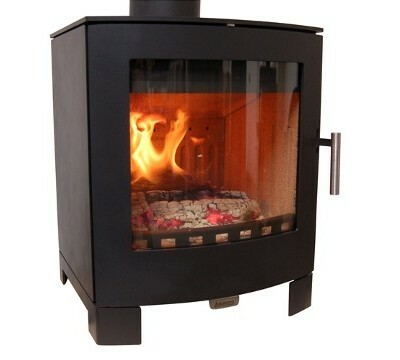 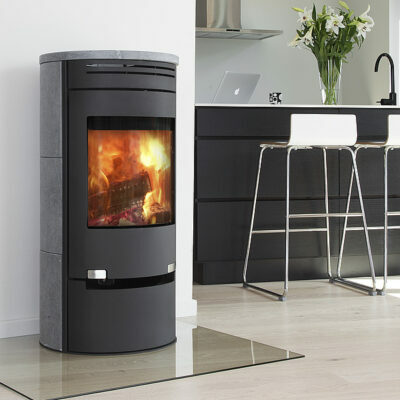 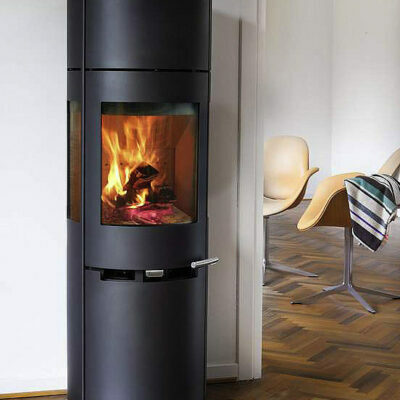 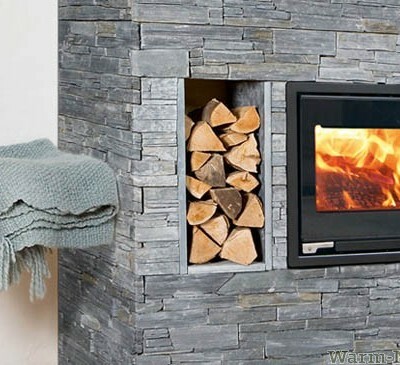 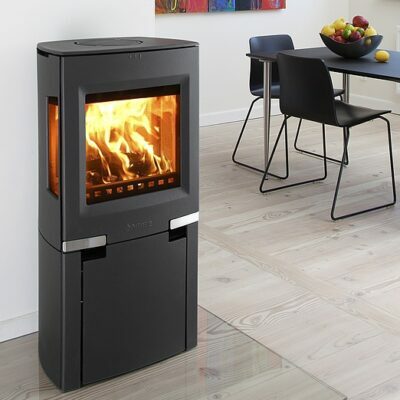 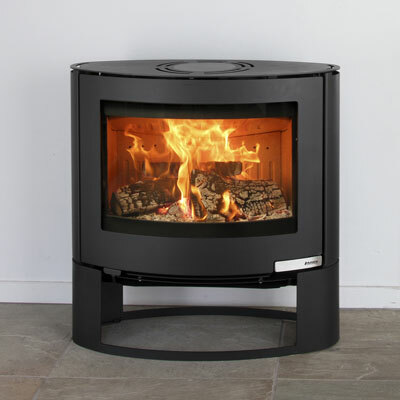 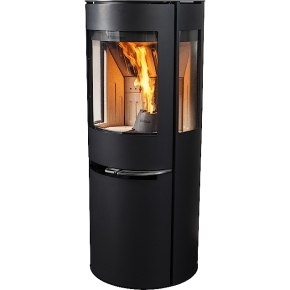 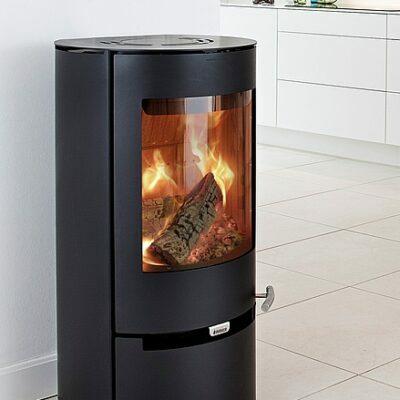 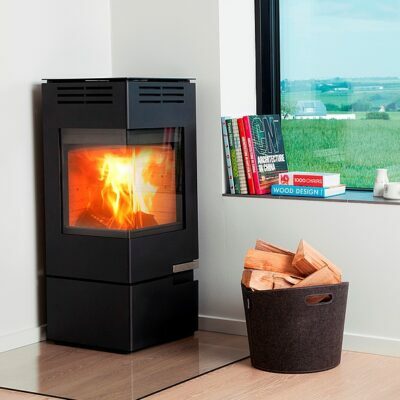 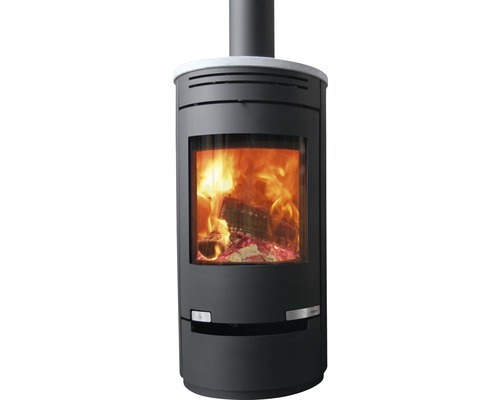 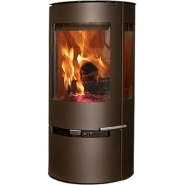 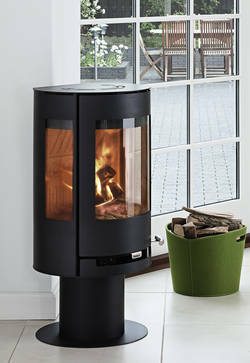 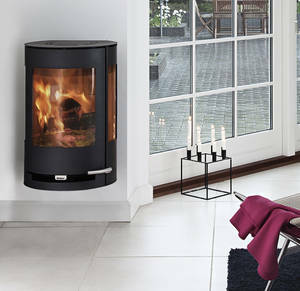 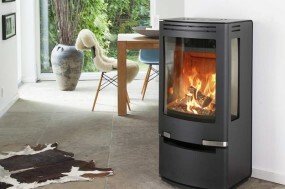 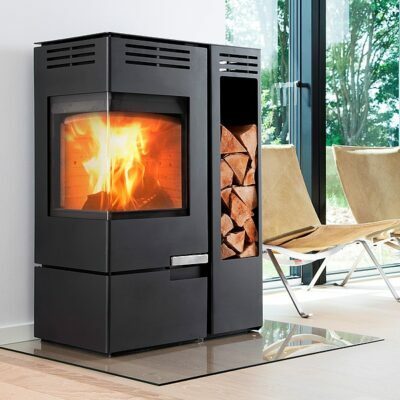 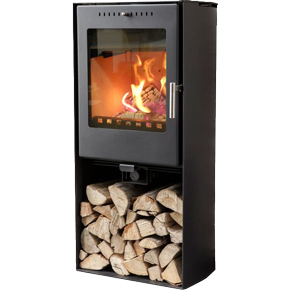 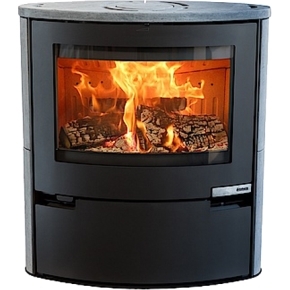 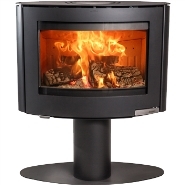 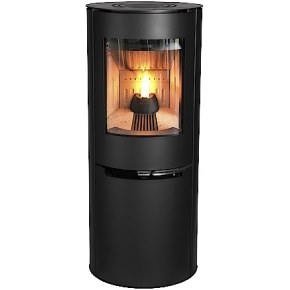 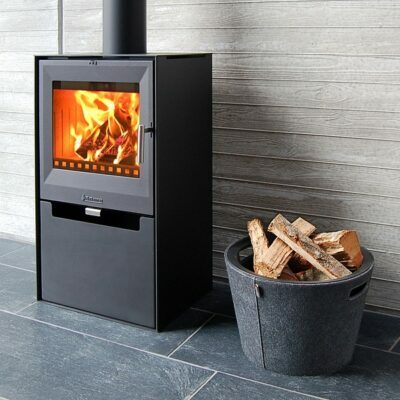 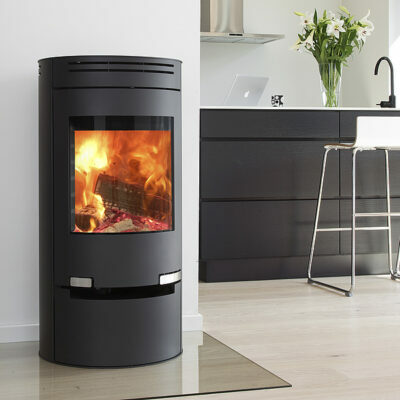 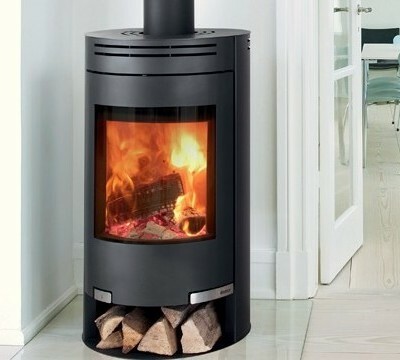 Aduro stoves are designed and manufactured in Denmark and offer a five year guarantee on the bodies. 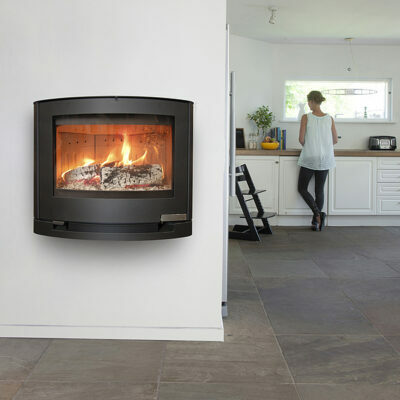 The Aduro Smart Response app has been created to make it easier for you to identify your stoves temperature and whether the burn is too high or too low. 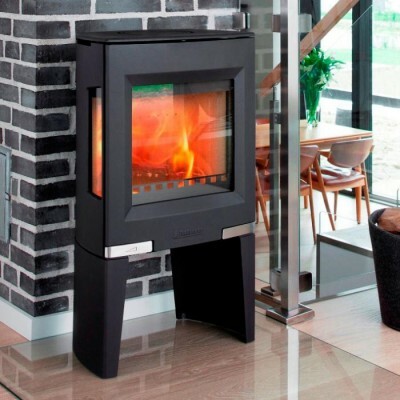 This means you will save money, time and energy by ensuring correct use of your stove by monitoring data from your smartphone.